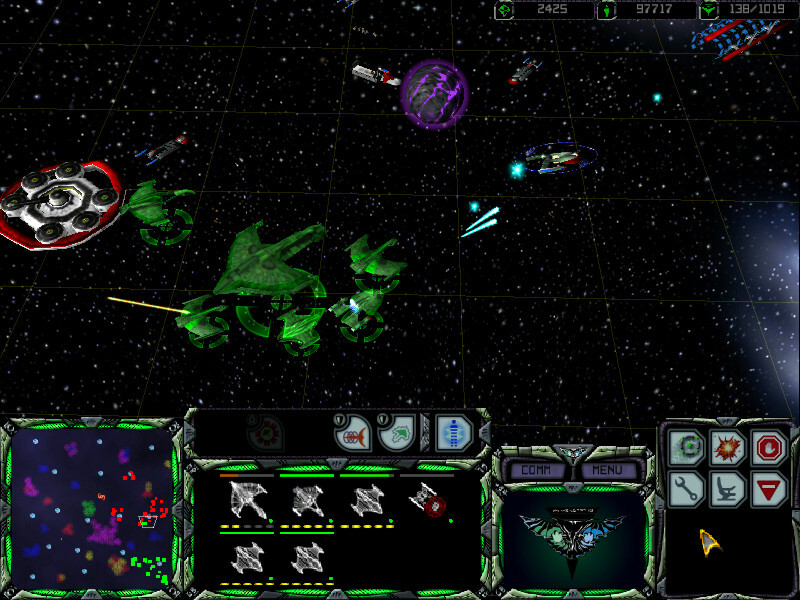 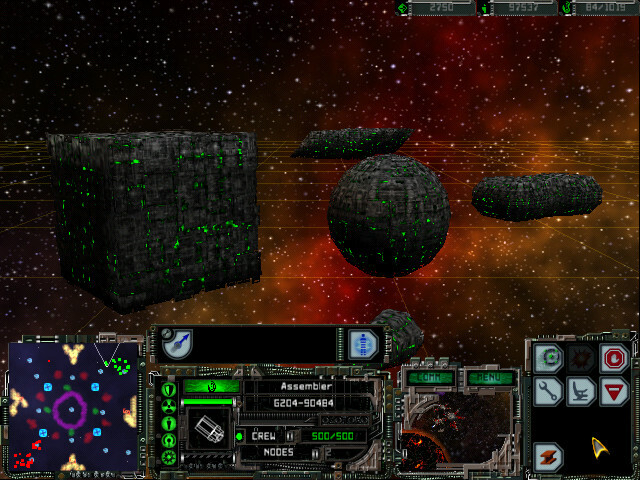 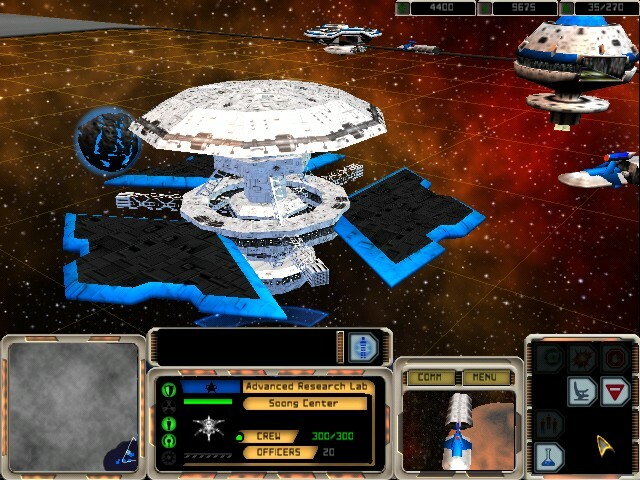 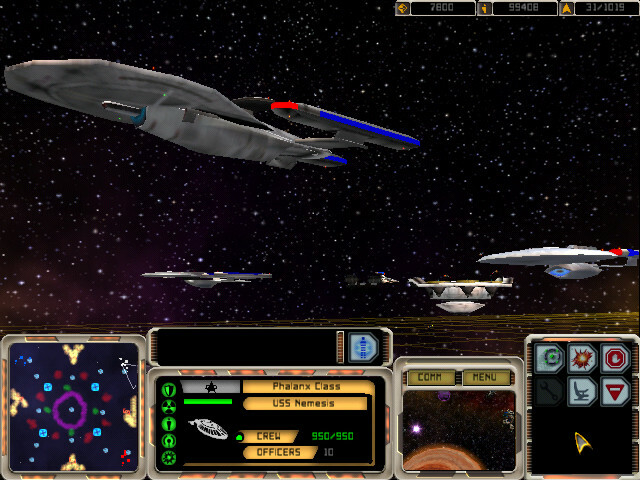 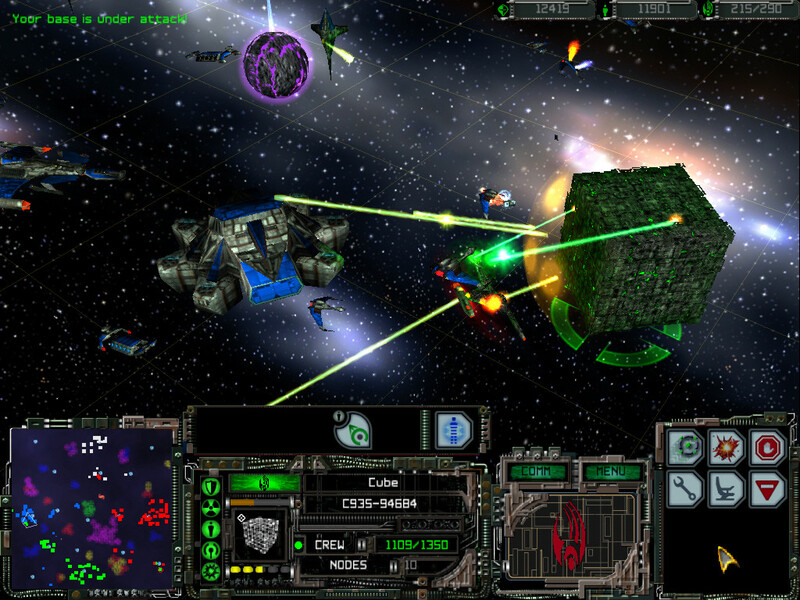 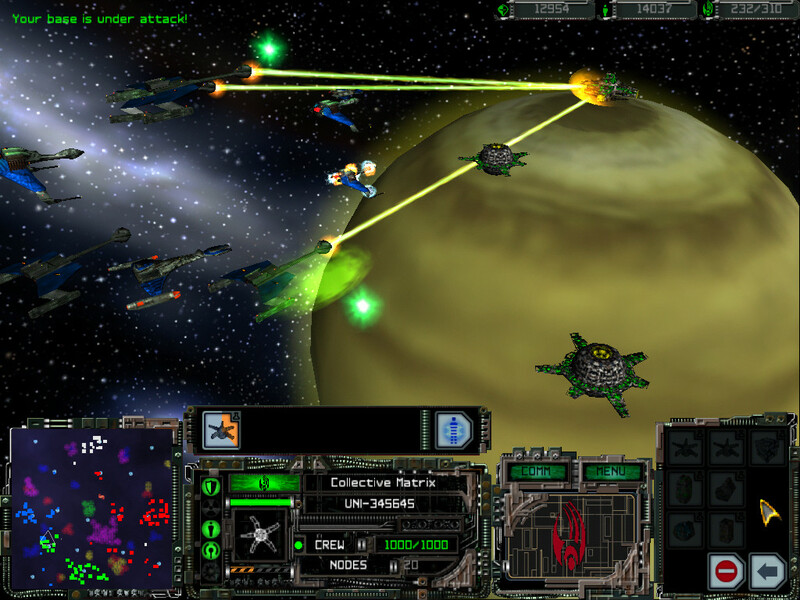 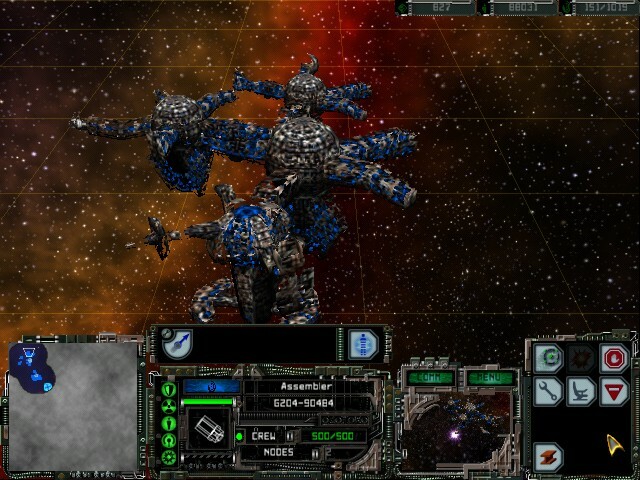 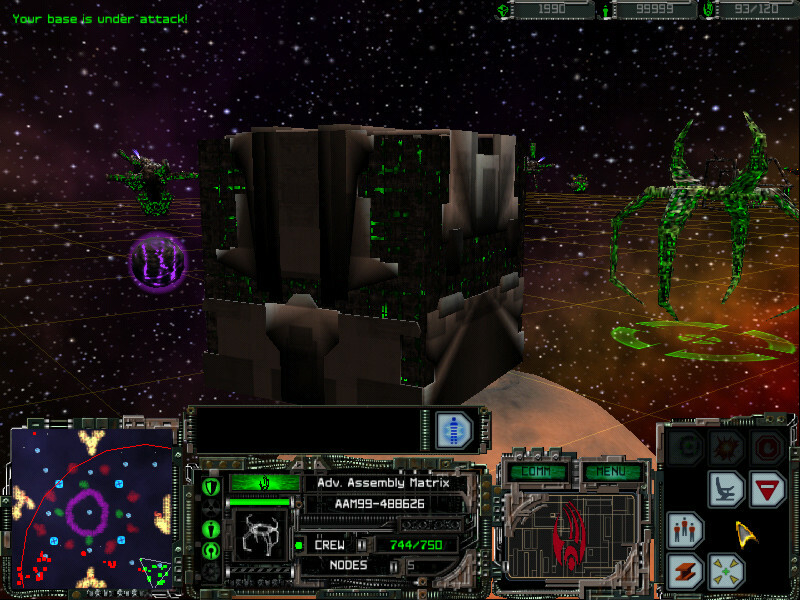 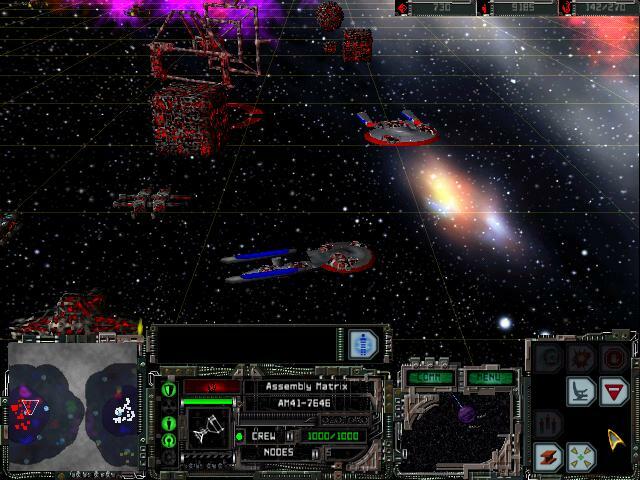 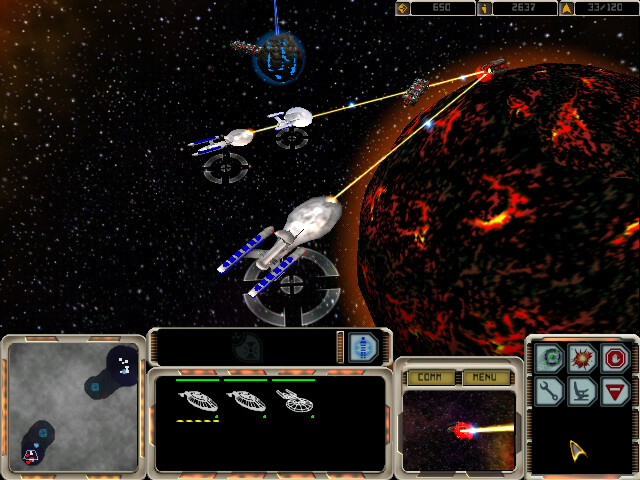 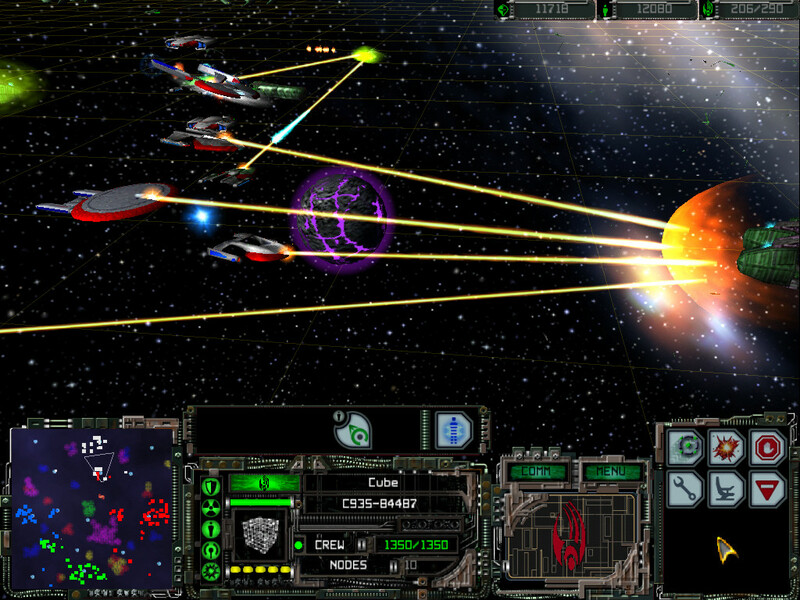 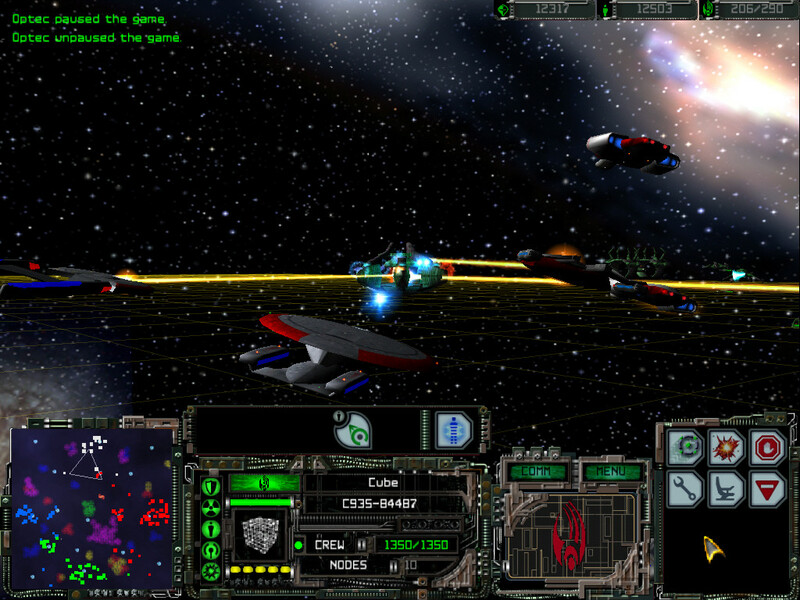 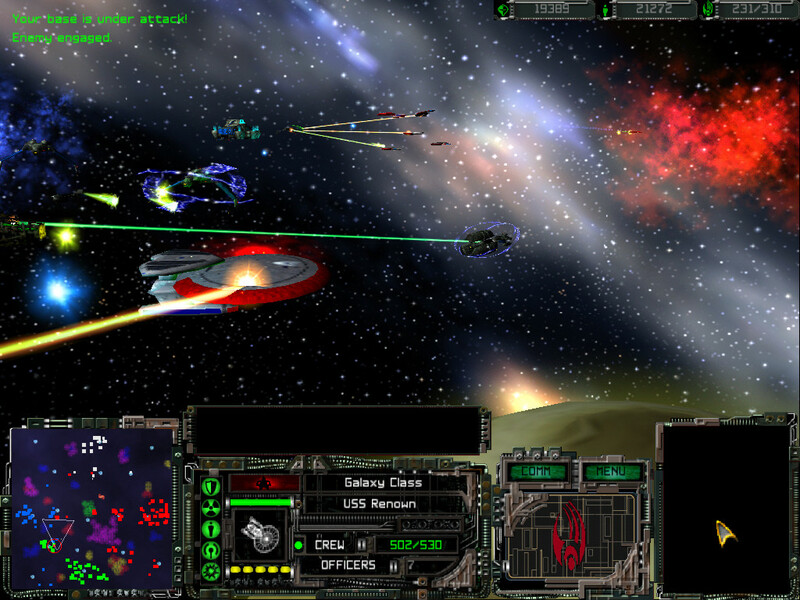 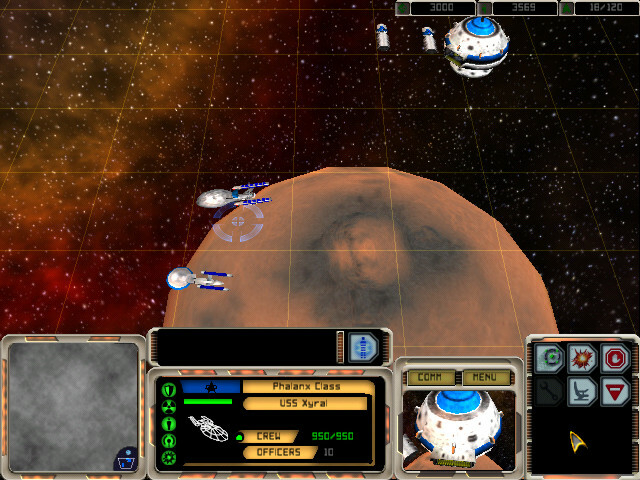 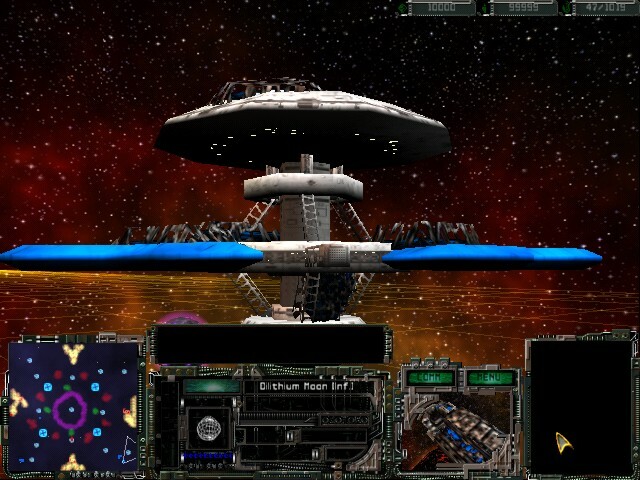 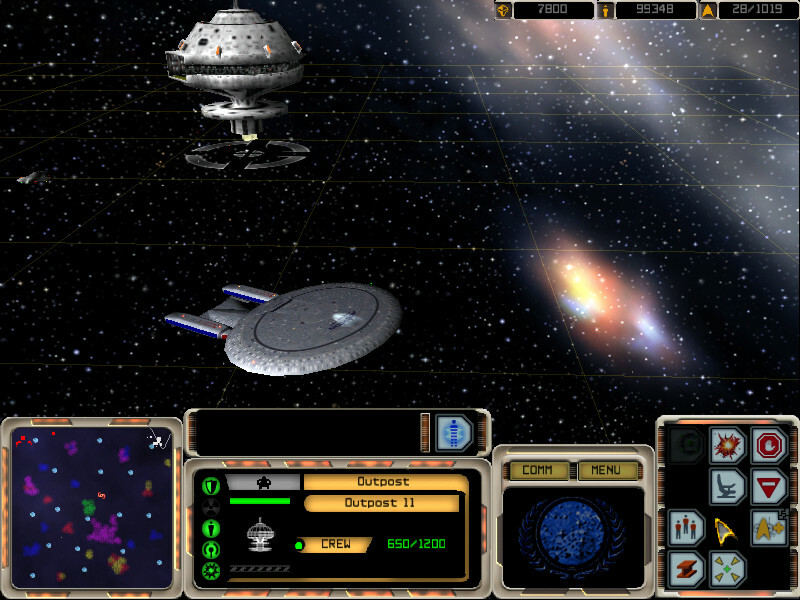 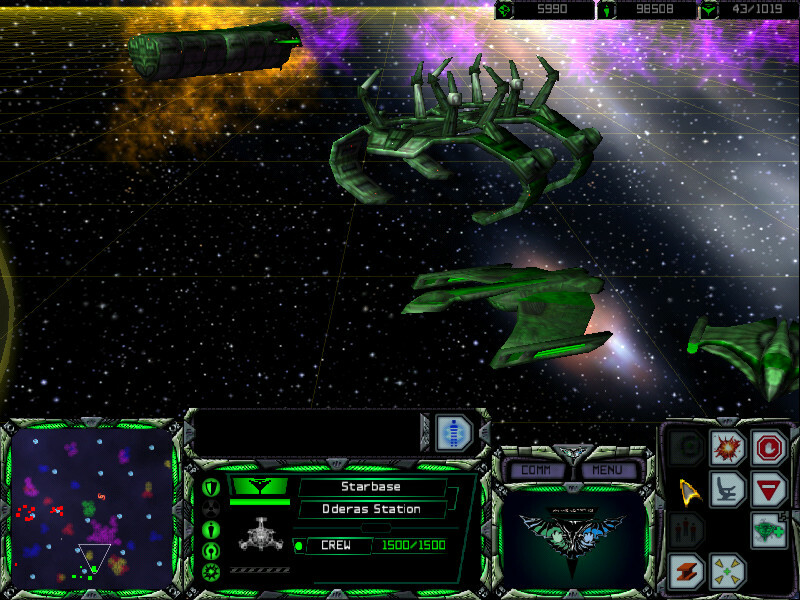 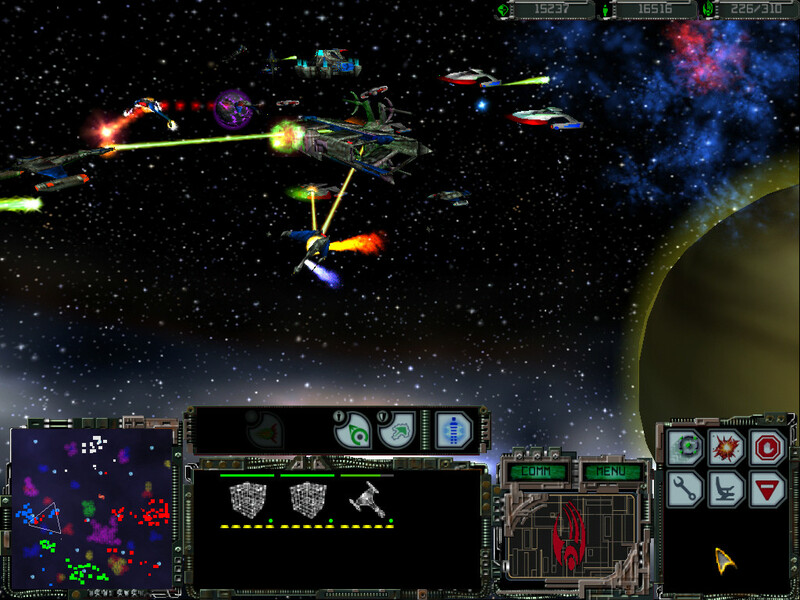 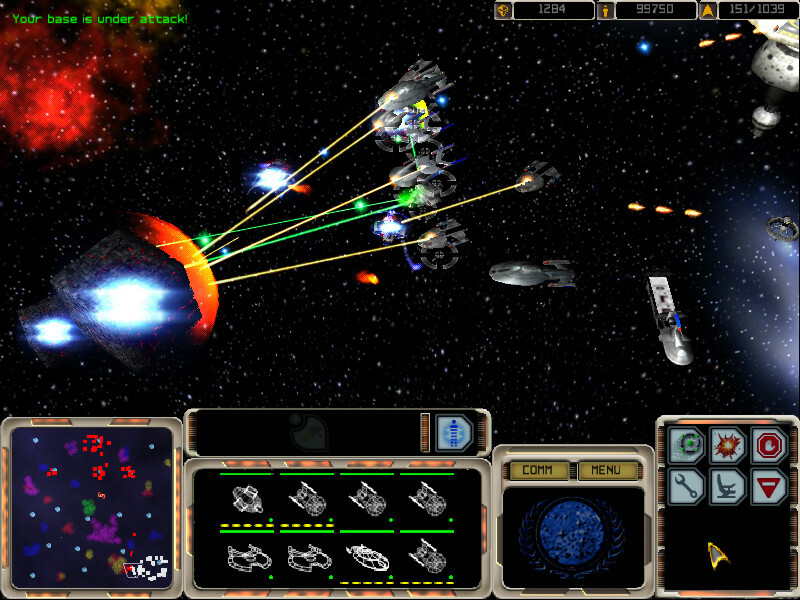 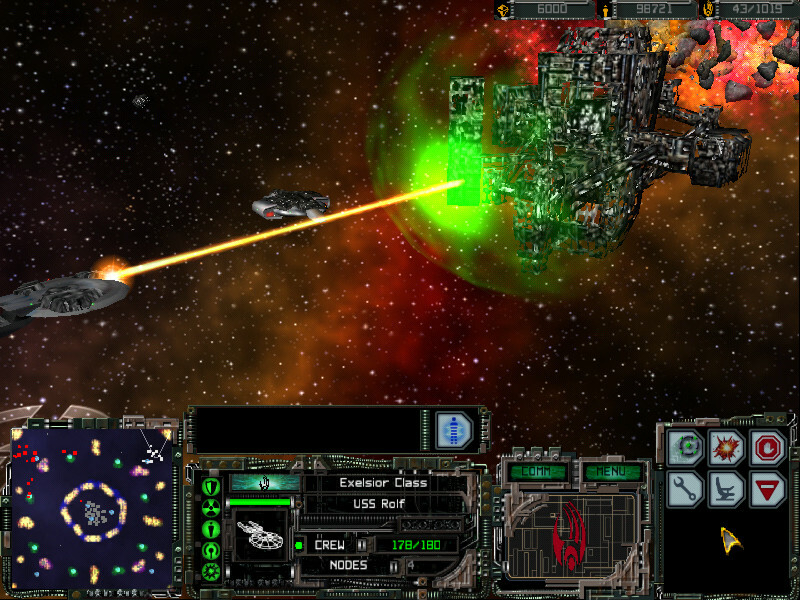 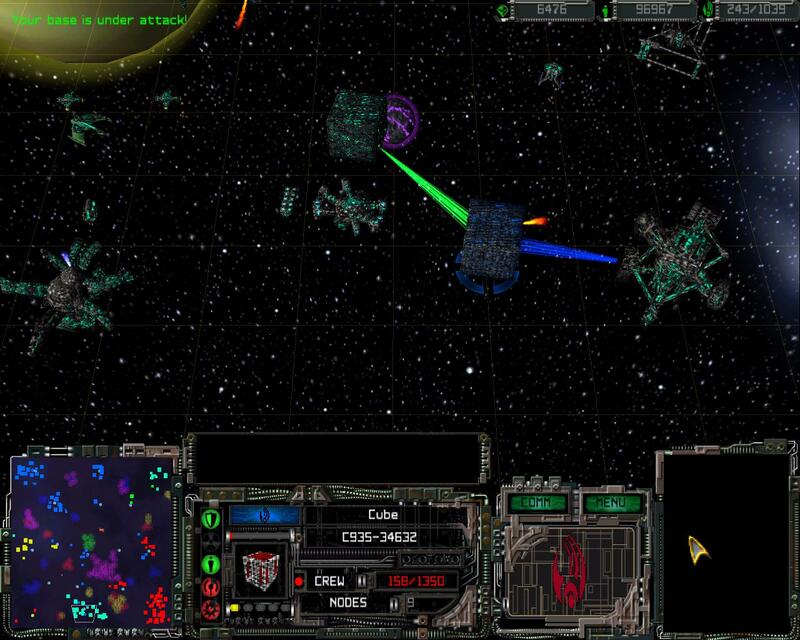 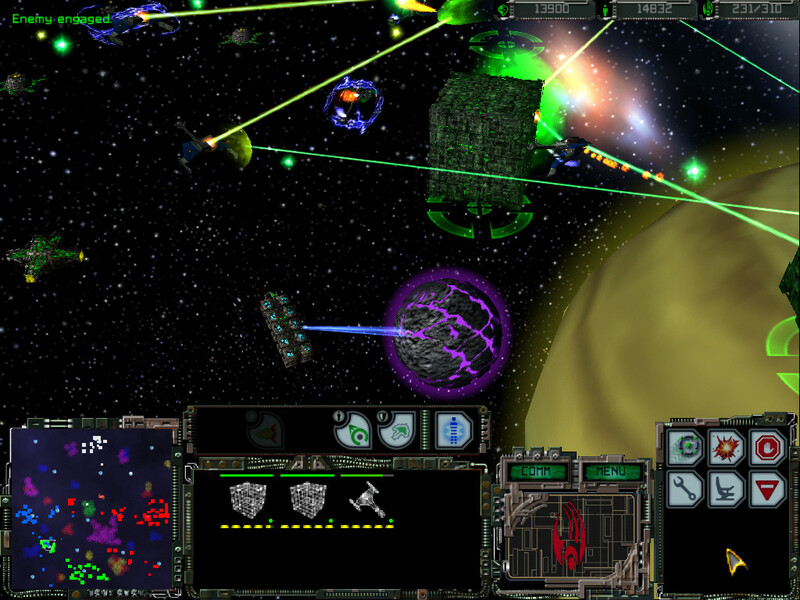 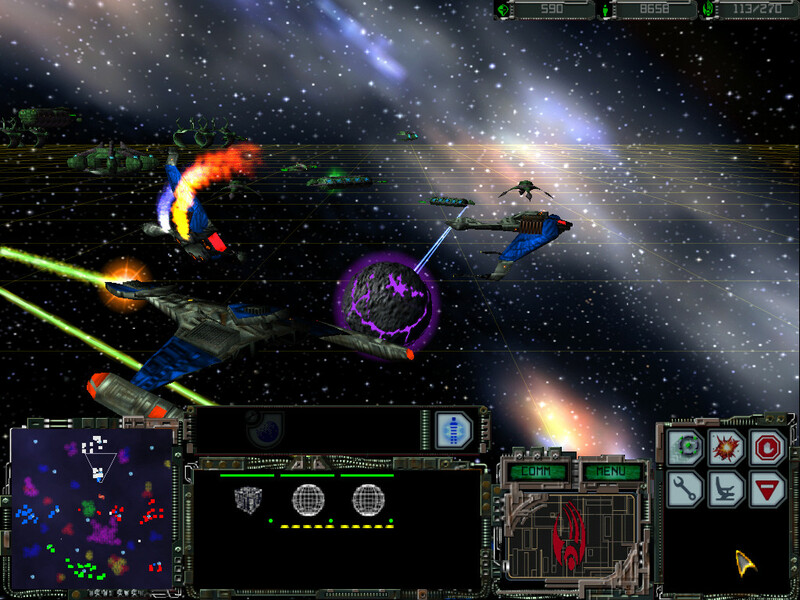 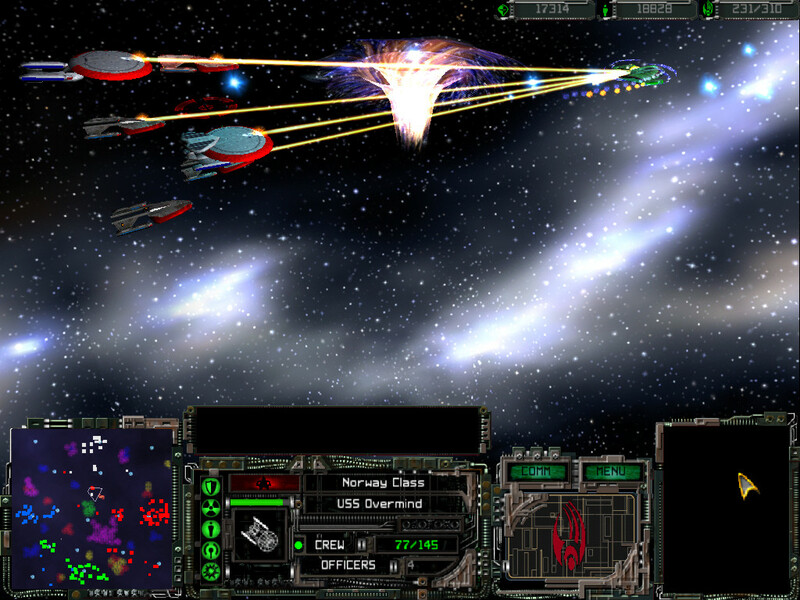 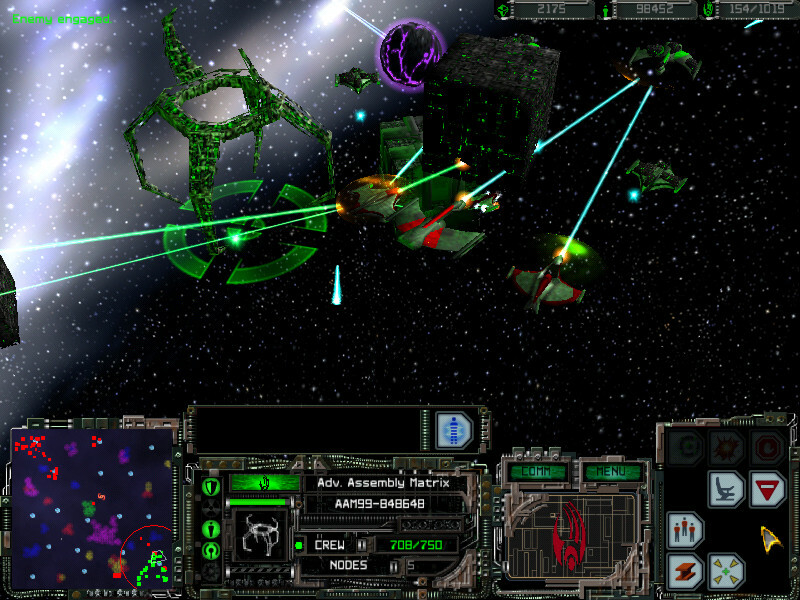 Fleet Operations was originally developed as a Mod for Star Trek Armada I in 2000. 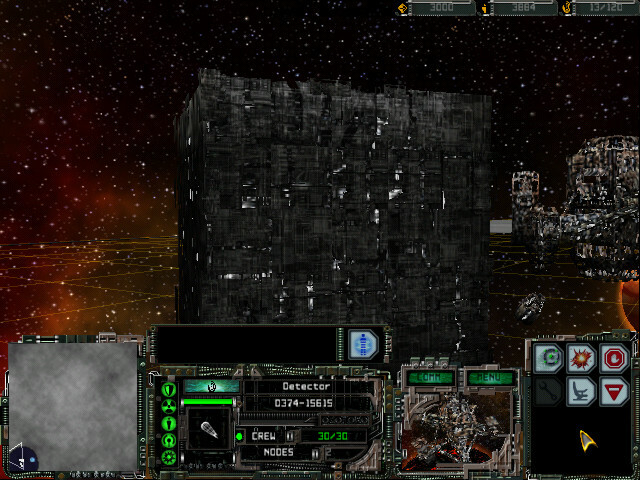 At that point it was a private project and never saw public release. 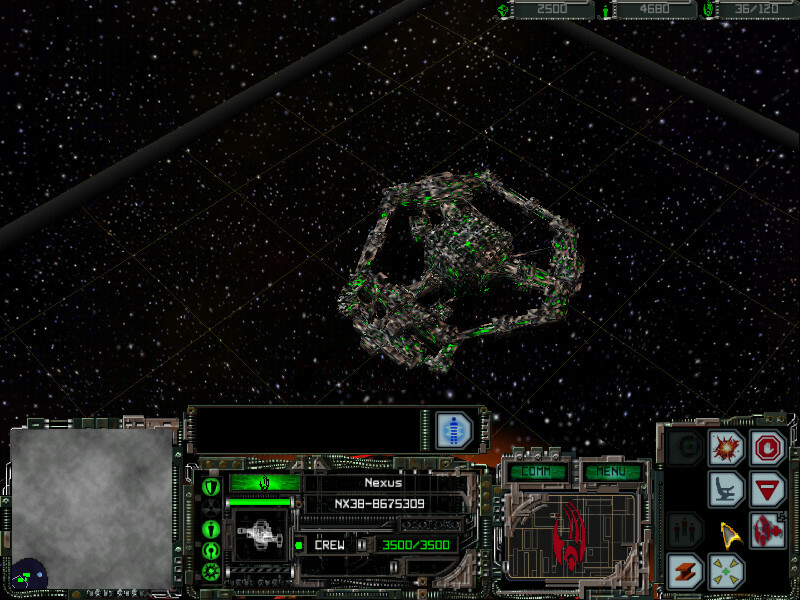 Even a name wasn't given to it back then. 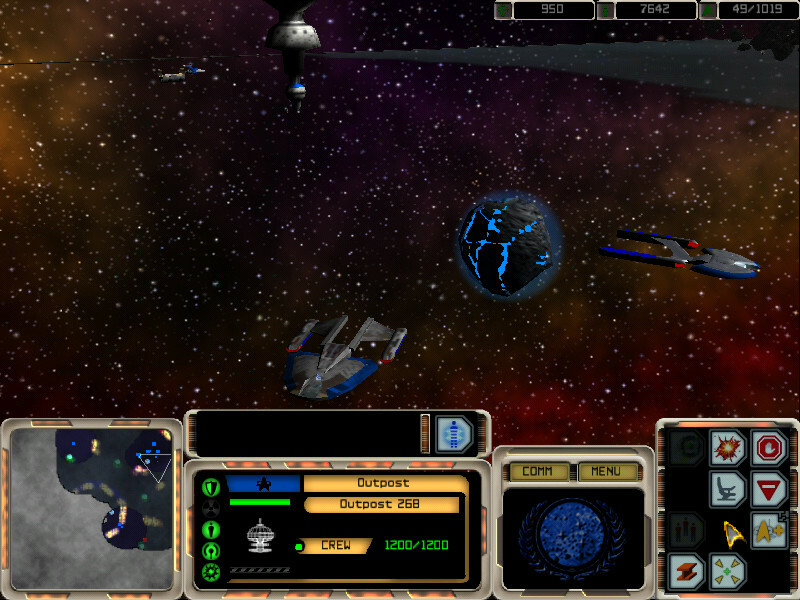 Some ship and station models were later used in the first versions of Fleet Operations for Armada II.